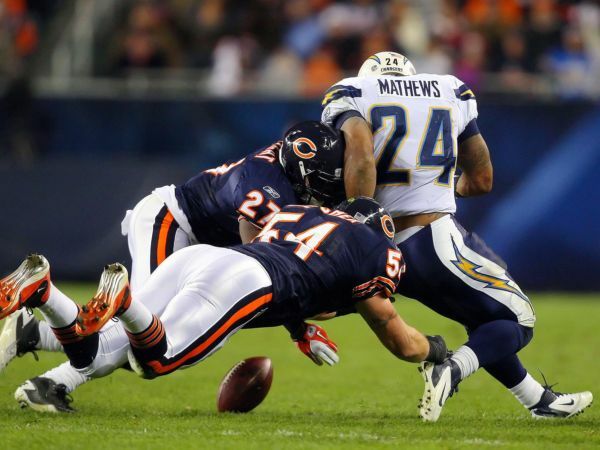 • In a world where fumbles and injuries don’t exist, Ryan Mathews(notes) is King. The maddening San Diego back has nine fumbles on just 345 pro touches, and he’s missed time due to injury in each of the last five seasons — two at San Diego, three at Fresno State. This is the very definition of unreliable, friends. You can’t hitch your offense up to a back like this, not in the current form. Previous PostThe Legacy of AJ Smith… in progress… and not so greatNext PostBumbling Bolts Lose 6 Straight!